This Fiber is from our Shetland Sheep Clip. 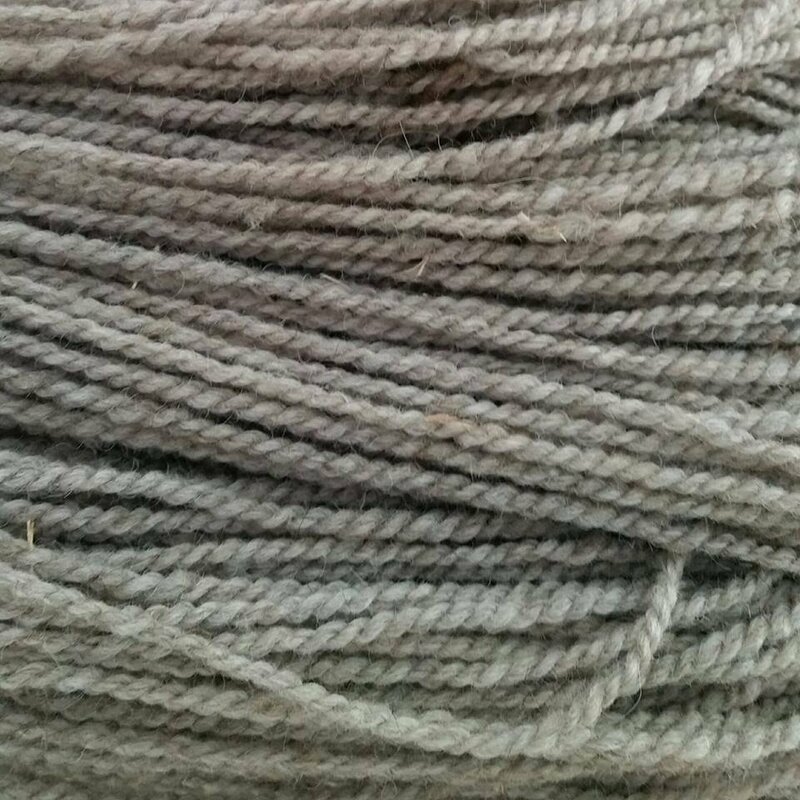 You get Six 4 oz skeins of worsted yarn with minimal to no vegetation and it is a blend of all of the gals making the fiber a light grey. The yardage is 150yarnds per skein, that is total of 900yards. All Natural undyed. Makes for a nice spin and lots of yarn for a larger product. 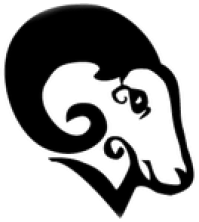 All proceeds from this CSA go to support the Sheep.